Surging Population Growth in San Bernardino County Drives Retail Investment - News - Resources - Allied Commercial Real Estate, Inc.
Growth has been the underlying theme in the County of San Bernardino in recent years, and it’s having success, as the county recently was ranked third in the state in job growth, beating neighbors Orange County and Los Angeles. 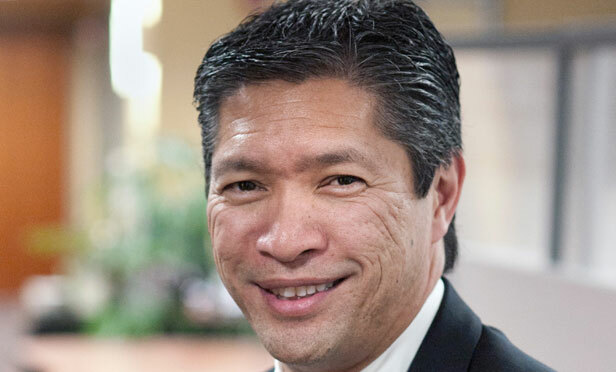 Those jobs are attracting residents, and bringing major changes to the retail in the county, as Reg Javier, San Bernardino County deputy executive officer of Workforce and Economic Development, notes. Javier discusses some of the major projects taking place in this EXCLUSIVE guest column for GlobeSt.com. As many economists and market trackers have reported, San Bernardino County will continue to experience outstanding population growth. Beacon Economics founder Chris Thornberg recently stated in his economic outlook for the Inland Empire, that more than 1.2 million people are expected to move into the region over the next 20 years, a number similar in size to the city of New Orleans. That surge in population is driving continued investment by national retail firms. CIM Group, a vertically-integrated owner and operator of real assets, acquired Montclair Place, a 1.2 million-square-foot regional enclosed mall in the city of Montclair in San Bernardino County in 2014, with the goal of creating a modern and fresh experience inside and out. 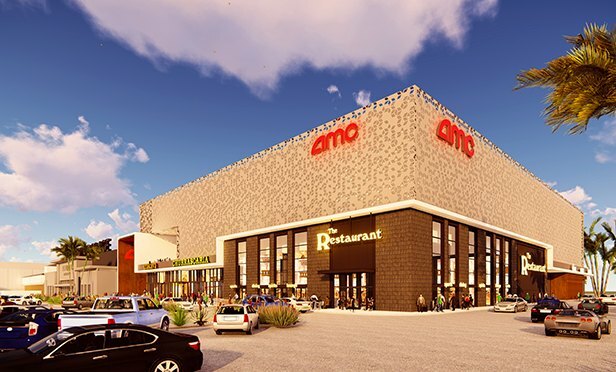 Most recently, CIM Group and AMC Theatres signed a lease to bring a new AMC Dine-in Theatre to Montclair Place. The new experience will include 12 auditoriums and occupy 55,000 square feet of a new, approximately 134,000 square foot, two-level building being constructed on the site of the mall’s former Broadway department store. In addition to the AMC Theatres, the new building at Montclair Place will include 64,000 square feet of space envisioned for new restaurant and entertainment concepts, and will provide a new grand entrance to the mall. AMC Dine-in Theatre is one of the new concepts brought in to Montclair Place. The lease is just the latest in CIM Group’s multi-phased redevelopment of the mall that takes advantage of its exceptional position as one of the largest, most visible and easily accessed destinations in San Bernardino County. Explosive growth in the region is evident by new residences in the area and a new regional public transportation network including a light rail system connecting Montclair to downtown Los Angeles and beyond. Additional improvements to Montclair Place by CIM include the entrance to a new food hall, Moreno St. Market, which offers a diverse array of dining options, and is now a popular gathering spot. The former food court area has been demolished and is currently being re-configured for amenity space and new retailers, while the exterior façade of that entrance is also undergoing extensive upgrades. Brixmor Property Group, a real estate investment trust (REIT), also sees tremendous growth opportunities in San Bernardino County having just acquired Upland Town Square, a 100,350-square-foot grocery-anchored open-air shopping center in the region. The property is anchored by the area’s dominant specialty grocer, Sprouts Farmers Market, and features a strong collection of national retailers including Pet Supplies Plus, Sola Salon Studios, Great Clips and Jimmy John’s Gourmet Sandwiches. 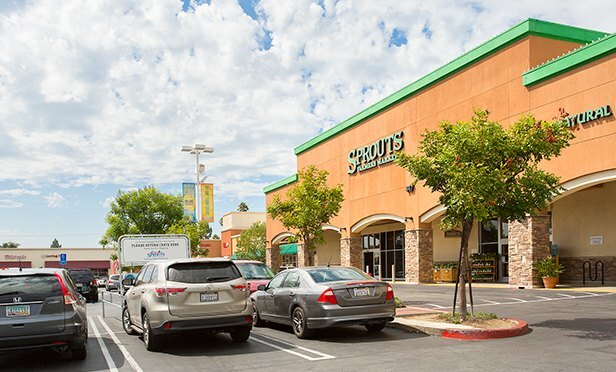 Sprouts Farmers Market anchors the Upland Town Square. Brixmor solidified its investment in Upland, due to the dynamic retail tenant lineup, strong anchor sales, convenient access, and dominant positioning of the asset in within Upland’s main retail node. The firm is now repositioning aspects of the center including the former Goodyear building and Cherry on Top building. Both will be torn down and redeveloped to meet the growing demands of a marketplace experiencing exceptional growth. The investment in San Bernardino County is indicative of Brixmor’s investment strategy, focused on acquiring high-quality, grocery-anchored neighborhood shopping centers that are relevant to the communities they are in. Upland Town Square represented a tremendous opportunity for the firm to drive NOI growth while benefitting the residents of the community and meet the continued outstanding population and job growth of the region.